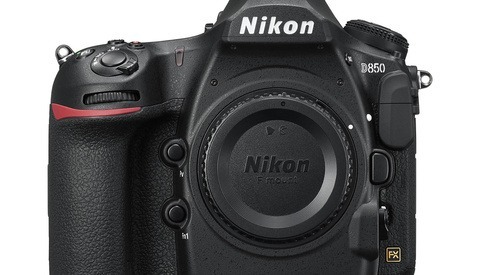 There's no doubt that the Nikon D850 has photographers excited — a lot of them. 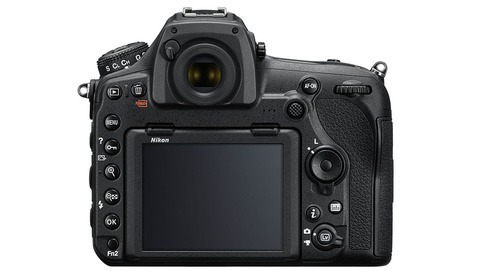 The demand for the camera is skyrocketing, so much so that Nikon has already issued a statement that it may not be able to fill all preorders in the first batch. 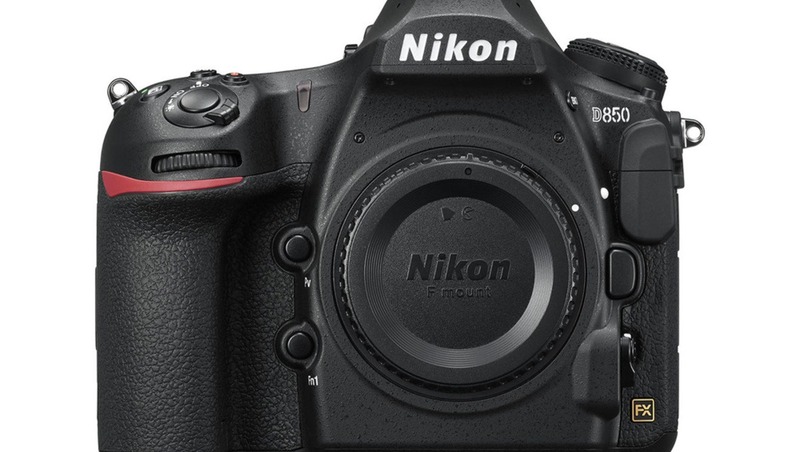 As the D850's release date of September 8 draws nigh, preorders are flooding in at such a pace that Nikon recently sent out an email notifying preorder customers that some may not receive their camera on the release day. While such an event is not unheard of, considering the camera was announced less than a week ago, it's indicative of the extreme demand for it. It's not surprising considering the camera is probably the most well-rounded ever released and early first looks have been positive. This likely means that any preorders placed henceforth will be subject to a delivery delay. Still, orders will likely be filled in the order they were received, so if you do plan on ordering your own, do it now. Nonetheless, if you were planning on selling your D810 in anticipation of receiving the D850, you might want to hang on to it just a little while longer. 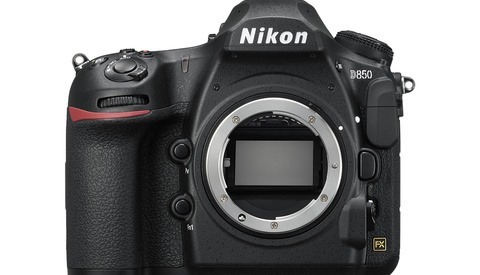 We're certainly looking forward to trying out the D850 ourselves! Bwahaha, "get in quick or you'll miss out". Marketing at its finest. Well played, Nikon. are you suggesting it's not really sold out, they are just telling that for marketing purposes? No I'm suggesting they're making hay while the sun shines. All power to them. That is true but it is about the only really exciting d-slr in years. Compare that to the boring stuff Canon introduced. wonder if NPS membership will put one (me) ahead of the line? though I think i'm holding off for now w/ D810, D800 and D3X in working order, I don't really need another body--if for space management alone. I will get mine when they become more widely available, but my FOMO score is very low... and my D800 still kills it for all of my needs. Honestly, I think I'm upgrading because it's been over 5 years since I've treated myself to a new toy! Oh, and yeah, throw that announcement right up there with "Everything must go!" and "Time is running out!" I'll wait till the price goes down to a more comfortable level. Same sane thing that I did with my D800 years ago.